With a sigh of relief, I flopped onto my bed. After a year of ever-changing locations and an endless parade of beds (I lost count around 58…), we are home.Back in the land of the free, and the home of the brave - America, you look good (especially when you are winning gold medals!). 16 Countries. 11 Months. And it’s hard to believe that it’s over. We are jet-lagged, with our days and nights mixed up, unable to sleep … so we feel about the way parents with a newborn (or a student during finals) feels. We are fuzzy-headed, trying to figure out how we fit in a place that feels so familiar when we are so changed. We want to share EVERYTHING God showed us this year … if only we could find the words. So, we ask for your patience with us, and especially your prayers. We promise to share more stories with you; for now, I long for rest. However, we cannot let another moment pass without saying it. The thing I’ve been thinking all year.The thing I don’t know how to say. Two words that can’t possibly capture all I feel … when I say … Thank You. This letter is for you, my friends. This is the post in which we raise a proverbial glass to celebrate you. When I think of you, I am grateful - grateful that you make space in your busy day to join us, to think of us. You were the ones who supported this crazy idea we had - to leave everything we knew to follow Christ. You were the ones that invited us to speak at your churches, who listened as we shared our hearts. You prayed with us and followed our journey. You were the hands and feet of Jesus to us - providing for our financial needs so that we can say with confidence, in Christ’s body,“we lack no good thing” (Psalm 34:10). Quite simply, You have shown us Jesus. Did you know you changed lives this year? Will you hear their Thank You? Hear Saanvi*(Nepal) say Thank You. 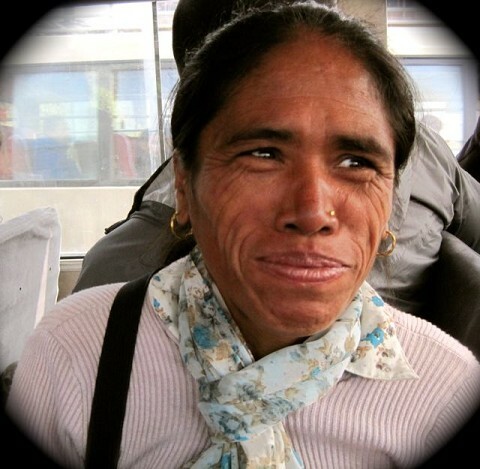 Rescued from trafficking and prostitution, a new Christian, we found her in a rehabilitation home. With tears in my eyes, I told her she is beautiful. “No one ever told me God finds me beautiful,” she whispered. “Am I really his daughter?” Her smile when I said YES was like the sun emerging after a long storm. 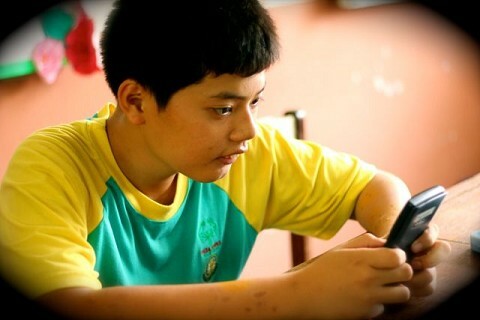 Hear Chan Yi Bin (Malaysia) say Thank You. I tutored Chan Yi Bin every day in math. Despite his learning disabilities, he makes new progress every day. And the lessons he taught me far surpassed anything I could give him. Hear Nabil* (India) say Thank You. 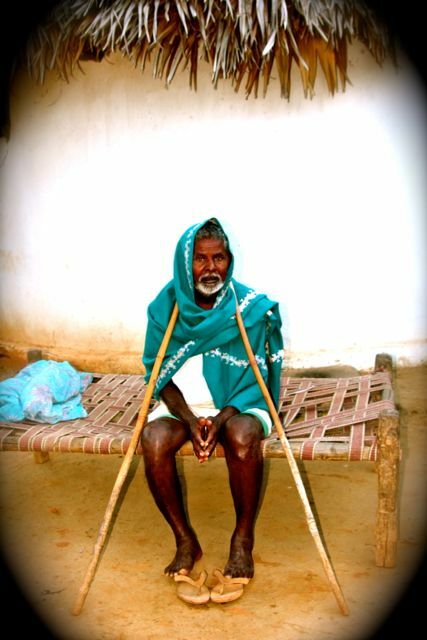 When we arrived at his hut, he could not stand up straight and could not walk without the aid of home-made crutches. By the time we left a few hours later, he was literally jumping for joy and had thrown the crutches aside. God worked a literal MIRACLE in front of our eyes. When we stepped out in faith, when we asked God for the words to say to this stubborn, prideful man, he gave us verses and thoughts to share. Walls came down in his heart, leading to his acceptance of Jesus, AND his physical healing. 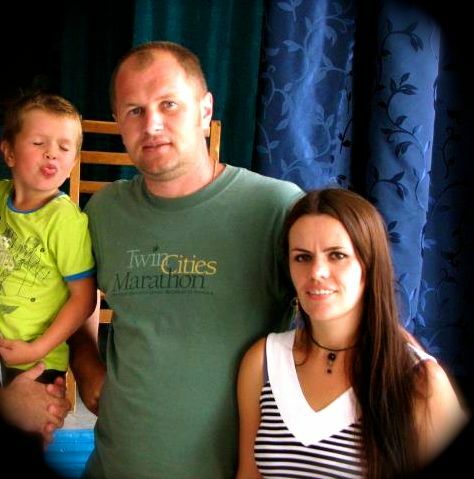 Hear Larisa (Moldova) say Thank You. Mother. Pastor’s Wife. Discipler. In a lonely and cold land, she serves her family and her church … day after day. The locals can be as harsh as the Russian winters in her post-Communist hometown. Yet God is slowly, surely honoring their efforts. 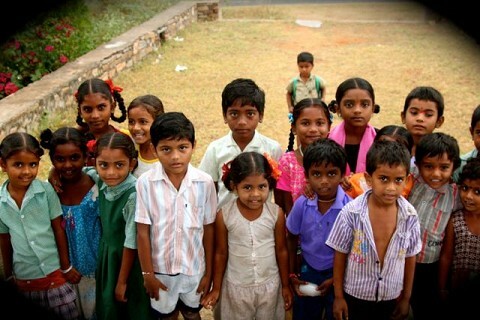 God knew EXACTLY when they needed a team full of life to remind them of the hope we have in Christ. The truth is, these friends of mine … are your friends.Because YOU helped us get there … so we could touch lives, on behalf of the King we all serve. This year, we were stewards -- we thought long and worked hard to manage the resources given to us. We were ambassadors -- representing a much bigger kingdom and the most wonderful King. The most joyful part? Our journey is not over. We will to keep blogging, and will continue to share stories from our incredible year. We’re praying about our next steps, and know it will involve more overseas missionary work. Stay in touch, and we’ll keep you updated. Until then -- hear the words from Jesus echo in your ears, because he says to you, our lifeblood: “Well done, good and faithful servant.” Your thoughts, your prayers, your encouragement, your support -- “it does not return void” (Isaiah 55:11).